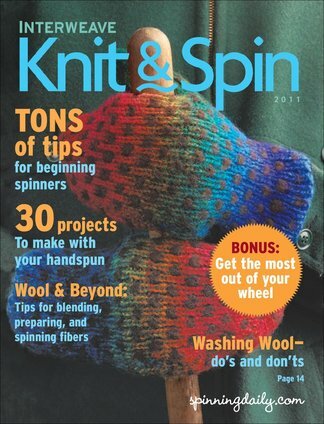 Discover the best of two hot craft trends, knitting and spinning! Experience the worlds of knitting and spinning like never before. Knit & Spin entices the avid knitter with tantalizing projects and techniques to try, and takes the beginning spinner by the hand and leads them to success. Explore 30 exciting projects and step-by-step instruction to get started spinning. 148 pages! Be the first person to tell us what you think about Knit&Spin and you'll save $5 on your next purchase! 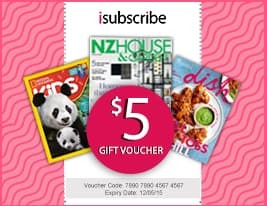 https://www.isubscribe.co.nz/knit&spin-digital-subscription.cfm 15092 Knit&Spin https://www.isubscribe.co.nz/images/covers/nz/541/15092/square/KnitSpin2410201735830.jpg NZD InStock /Digital/Crafts & Hobbies/Textiles Discover the best of two hot craft trends, knitting and spinning!